all over the world to receive affordable eye care. The Foundation’s belief is that no one should be needlessly blind and those in need should have access to sight-restoring procedures. The Fred Hollows Foundation works in more than 29 developing countries throughout Asia, Africa and the Pacific. 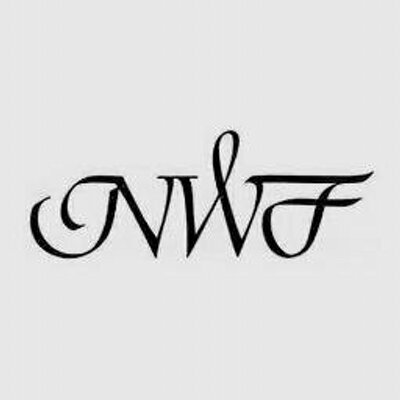 Based largely out of Australia and New Zealand, the foundations reach is huge with projects ongoing around the world. 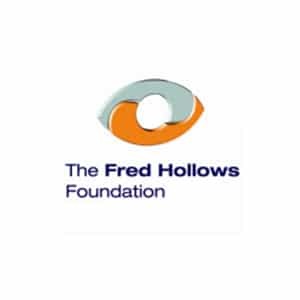 The Fred Hollows Foundation receives public and government funding to drive it’s considerable activities worldwide. 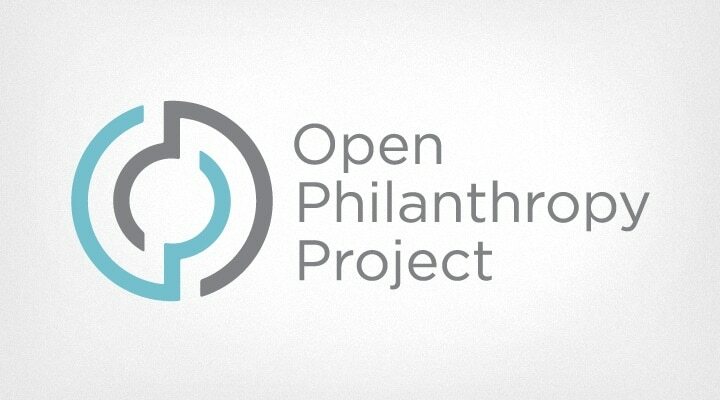 Although the Foundation primarily funds its own projects through donations and funding from outside groups, sporadically they invite proposals from qualified organizations or individuals for research programs. The Fred Hollows Foundation has restored the sight of over 1,000,000 people in Asia, Africa and the Pacific. Their activities are project driven throughout these regions and extremely numerous in number and variety. Childhood Blindness Prevention, Bangladesh, $25,000: Identifying children with refractive error or avoidable blindness with eye screening camps. 3,250 glasses provided to children in Dhaka city. Train 260 community eye health workers, Eastern Cape 2009, $40,000: Training primary eye care practices to Eastern Cape region South African health care workers. The program was coordinated by the Foundation and trainers were provided by the International Center of Eye Care. The Fred Hollows Foundation works throughout Australia with Indigenous communities and Torrie Straight Islanders to improve vision loss rates which are disproportionately high. Adult Aboriginal and Torres Strait Islander are six times more likely to go blind, however 94% of their vision loss is completely preventable and treatable. In 1975 Fred Hollows and partners received $1.4 million in government funding to treat trachoma and educate indigenous communities about eye care: In two years they screened 100,000 people, performed 1,000 operations, treated 27,000 people with trachoma and handed out 1,000 pairs of prescription glasses to people in need. The Fred Hollows Foundation was founded in 1992 by founder Fred Hollows shortly before his death. Fred Hollows was a New Zealand born eye surgeon who dedicated his life to treating preventable blindness. His efforts to restore sight to underprivileged communities and individuals who were without access to basic treatment was legendary. The Foundation was established to continue Fred’s work. 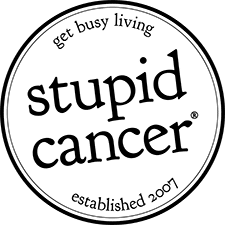 Since its formation the Fred Hollows Foundation has been recognized as one of the world’s top 50 NGO’s and is consistently named in Australia’s top 5 reputable charities. Groups applying to research programs must be committed to undertake specific research to advance the Foundation’s goal of ending avoidable blindness.